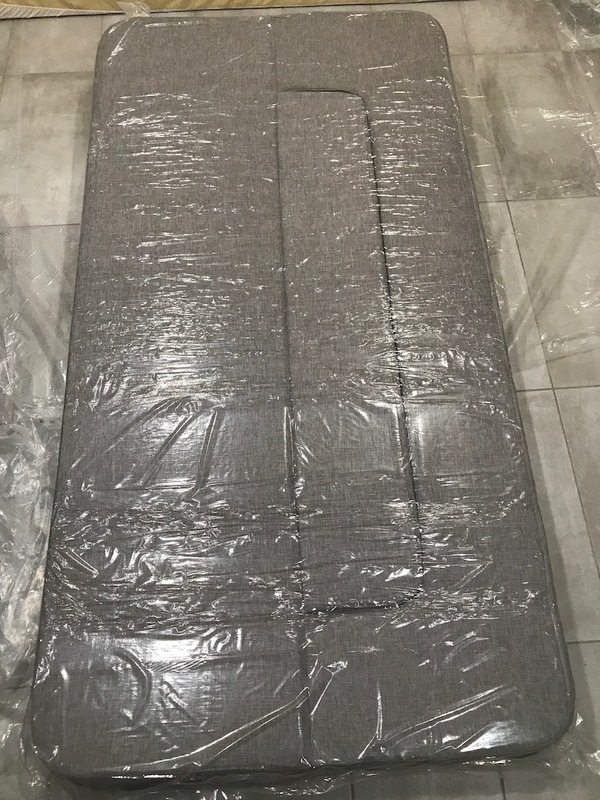 The Lucid 8 Inch Convertible Mattress Sofa was recently reviewed by the MattressJunkie.com team. 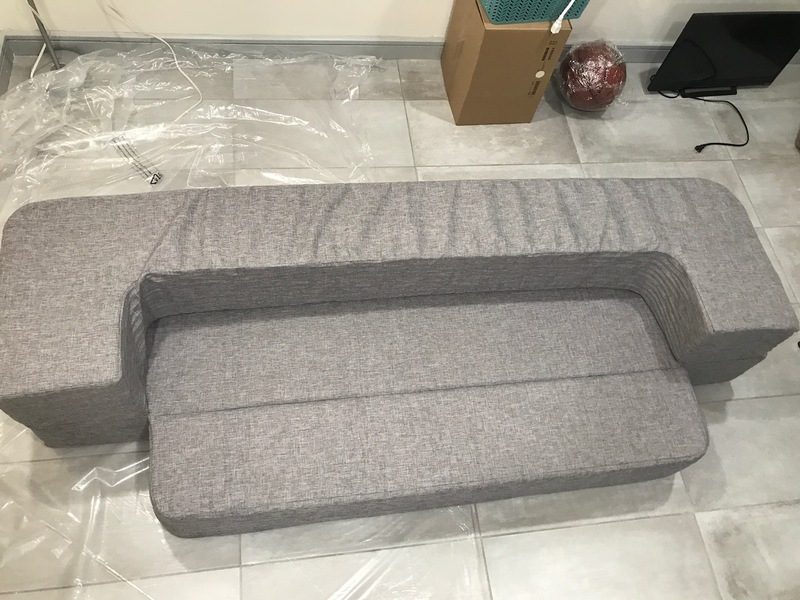 The sofa in a box concept is something that we have taken interest in because we believe in the value of going direct to consumer. Consumers are now able to get much higher quality, nontoxic, mattresses and couches for a much more affordable rate than ever in the past. Lucid is one of the companies that consumers should really look to when they consider their next purchase. Check out more about the Lucid 8 Inch Convertible Mattress Sofa below. 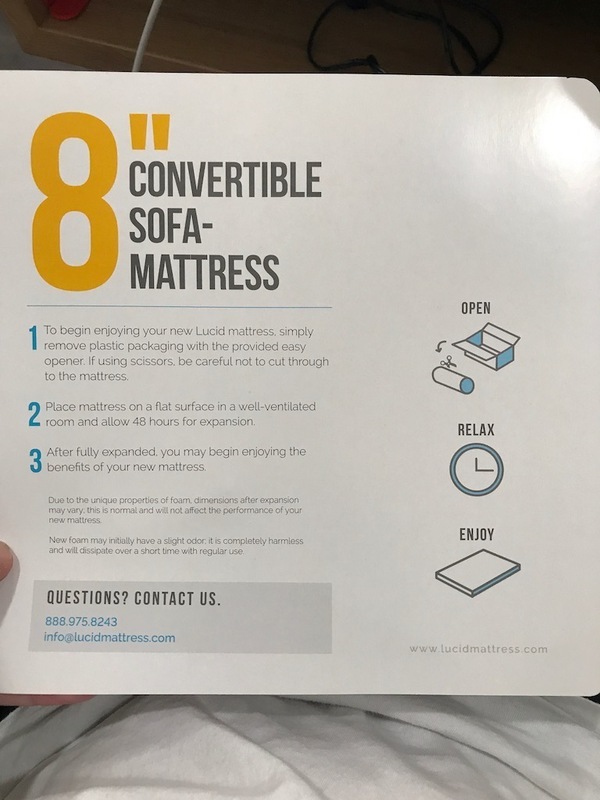 What’s A Convertible Mattress and why do I need one? This might be your next question when you see convertible mattress. Well, the Lucid 8 Inch Convertible Mattress Sofa is more than just a mattress. 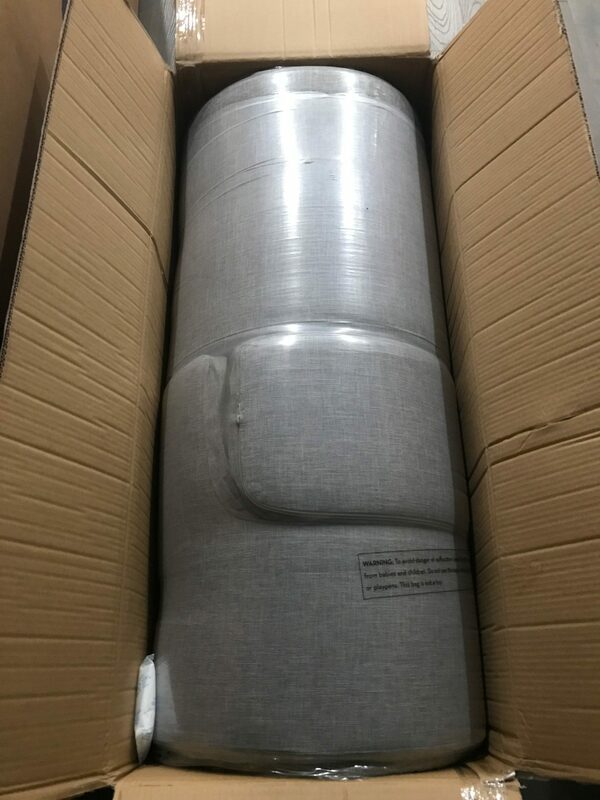 Lucid comes rolled and compressed in a box very similar to mattresses that are delivered direct to consumer. Lucid 8 Inch Convertible Mattress Sofa has a ton of uses for any household. For starters, you can lie the mattress down flat and use it as a guest mattress, futon, bunk bed mattress, or kid’s mattress. When you get done with it, you simply fold it back up and it will easily fit in a closet or storage area. If you fold the mattress, you now have a sofa/portable lounger. The sofa is great for game rooms, dorm rooms, guest seating, etc. With multiple uses, every household could use something like this and every college house would love this addition to their living room. 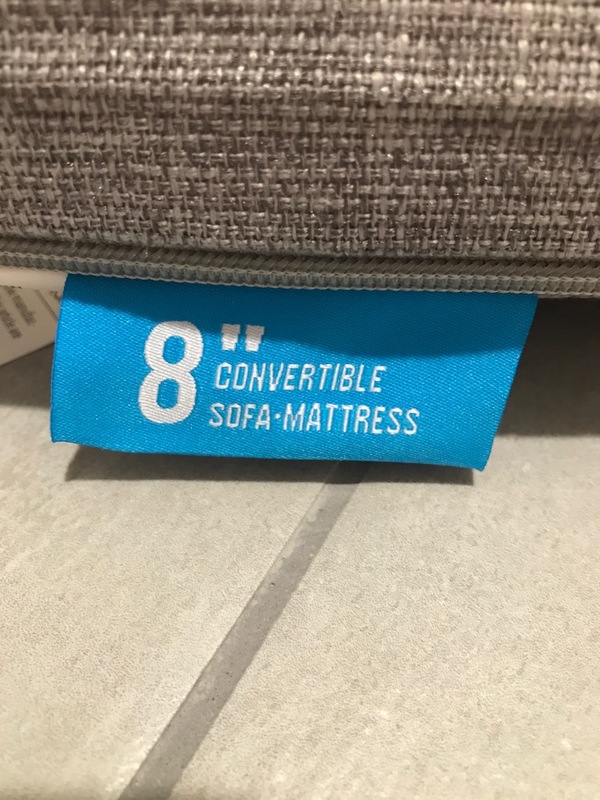 What’s the Lucid 8 Inch Convertible Mattress Sofa made of? The Lucid 8 Inch Convertible Mattress Sofa is made of 8 inches of high density support foam that gives you a supportive surface to sit or sleep. 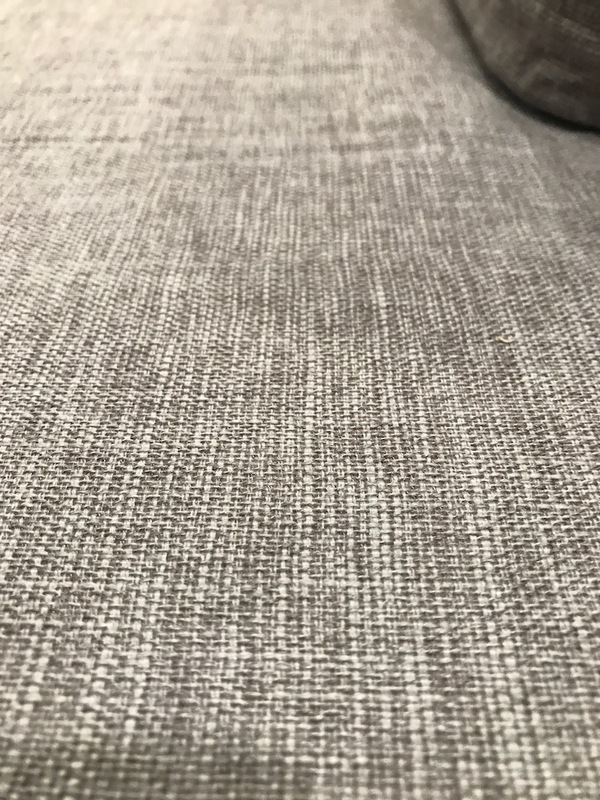 Lucid’s gray cover has a linen feel and is stylish and durable. 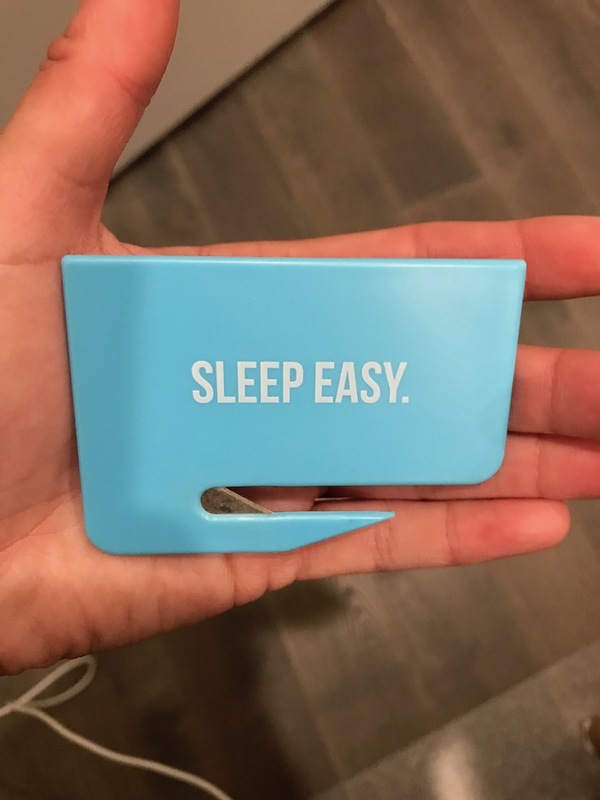 Does Lucid Offer A Warranty On The Mattress Sofa? Yes, Lucid Offers A 3 Year Warranty Against Any Manufacturers Defects. What Size Bed Would The Lucid 8 Inch Convertible Mattress Sofa Fit On? The Lucid 8 Inch Convertible Mattress Sofa is the same size as a twin mattress so any twin bed would work with it. How much is the Lucid 8 Inch Convertible Mattress Sofa? Do We Recommend the Lucid 8 Inch Convertible Mattress Sofa? We enjoyed our mattress sofa and highly recommend for anyone needing a guest mattress, lounger, or just more guest seating. Without taking up space, the Lucid 8 Inch Convertible Mattress Sofa can be tucked away when not needed and used when you need extra beds or seating. Every household could use this convertible mattress. Go ahead and get one because you won’t regret it.